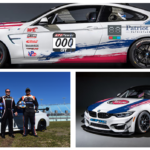 EPIC Motorsports through its involvement in racing has found ways to overcome the perceived limitations that other tuners have been content accepting. Our relentless determination to extract more power from BMW engines produces astonishing results through the car’s ECU programming and engine calibration. 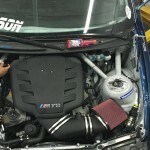 Watch the world’s first E46 M3 S65 DCT run through the gears on the Dyno.